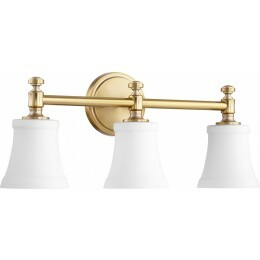 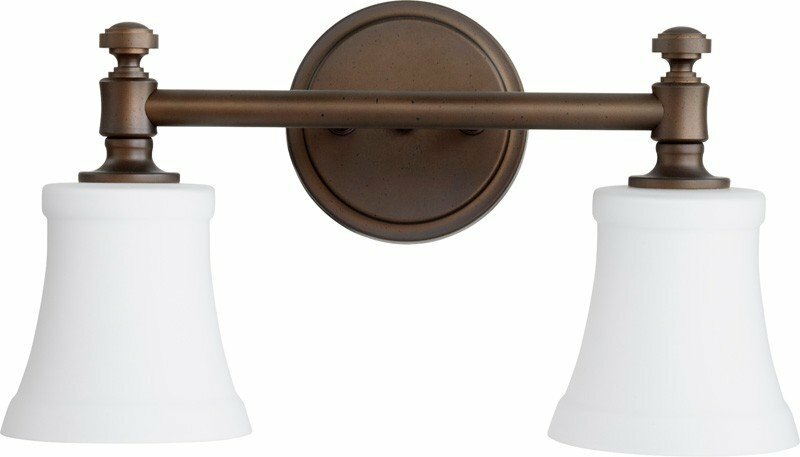 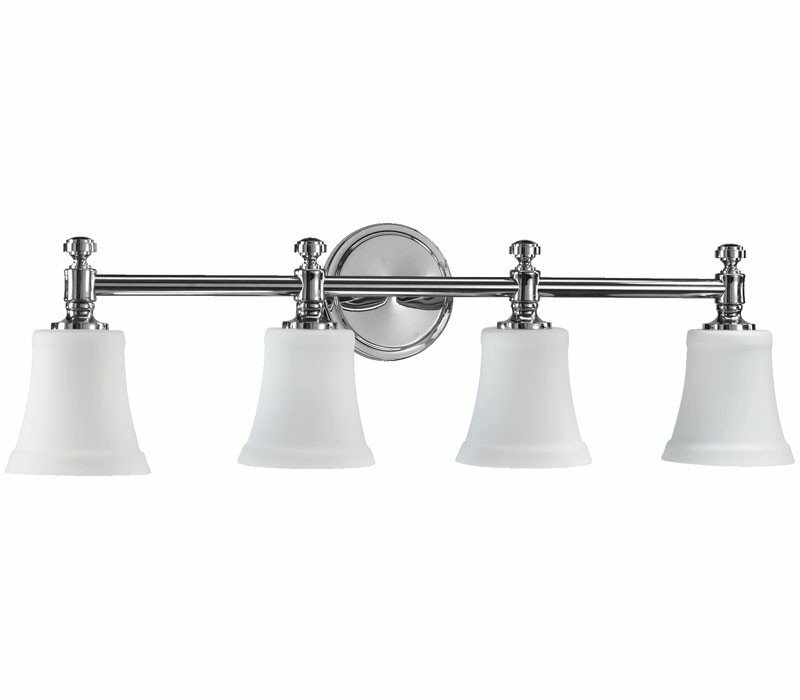 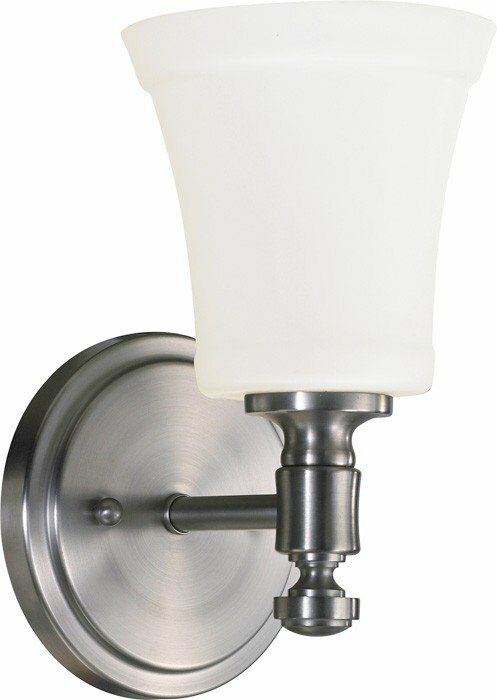 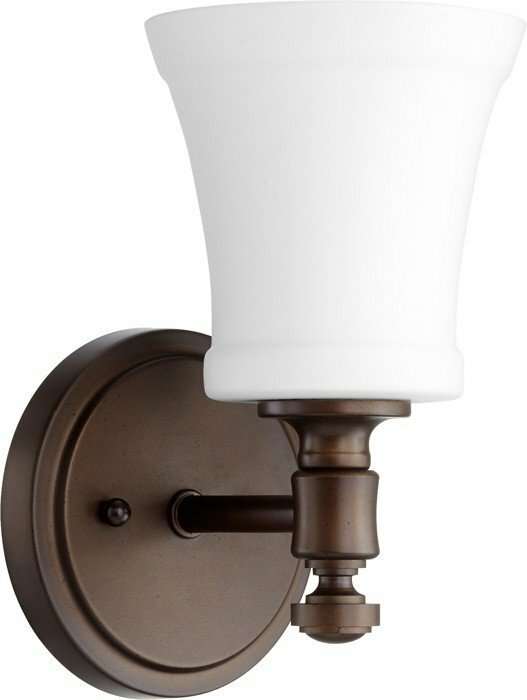 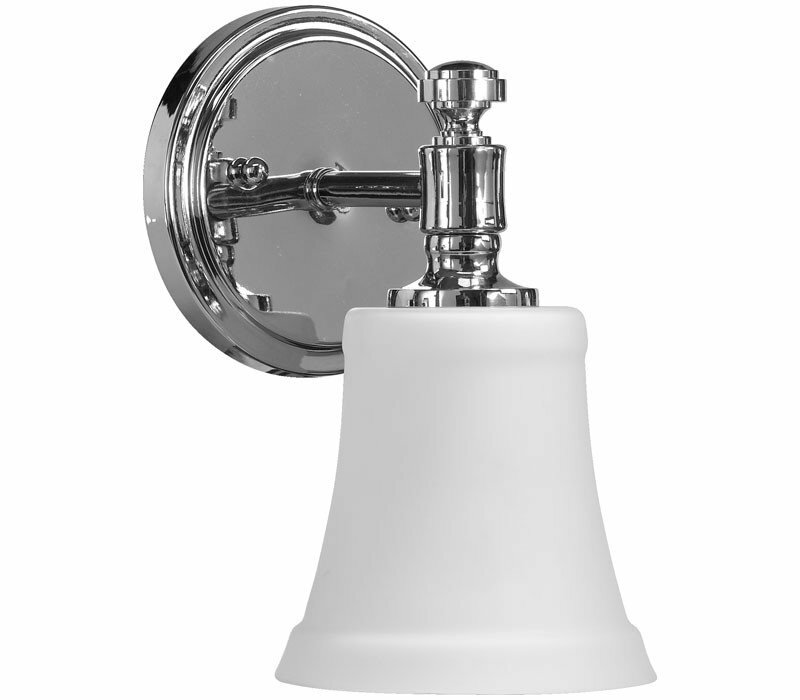 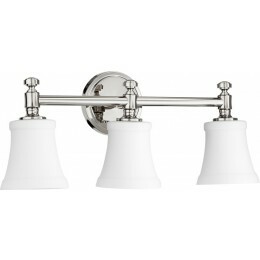 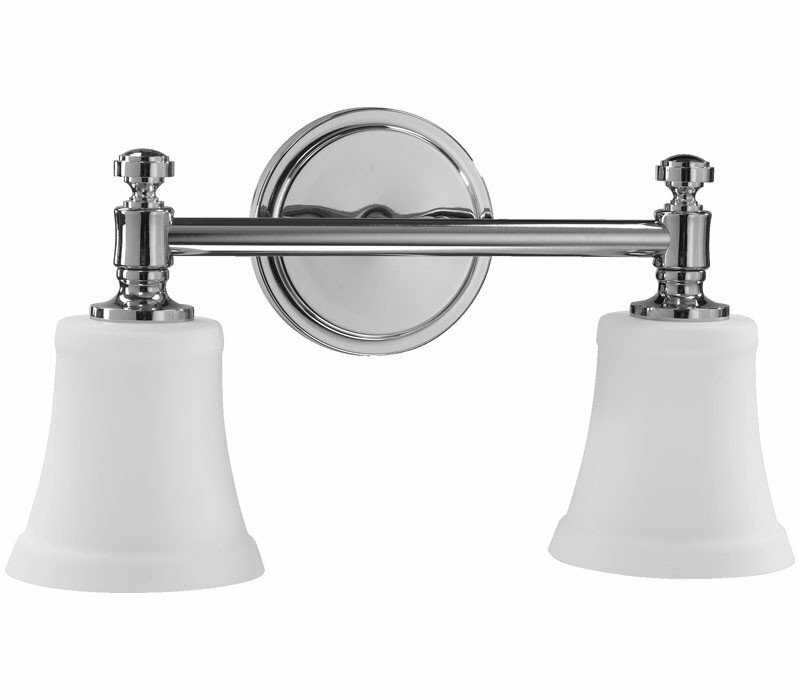 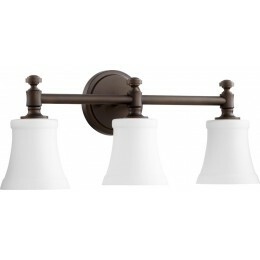 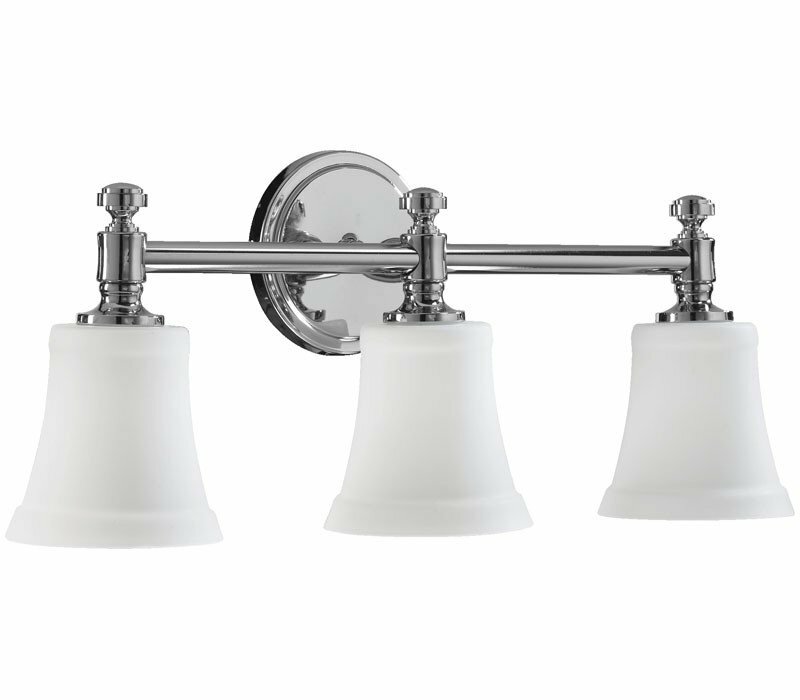 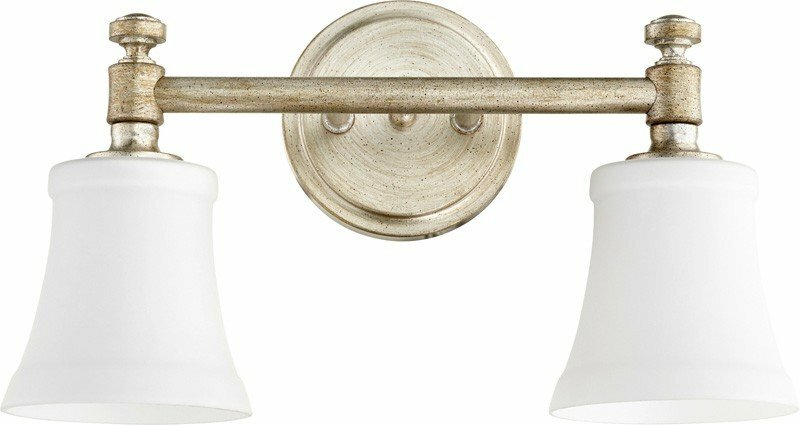 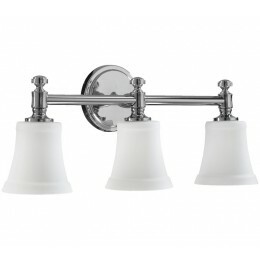 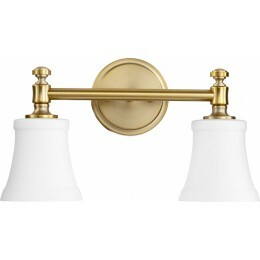 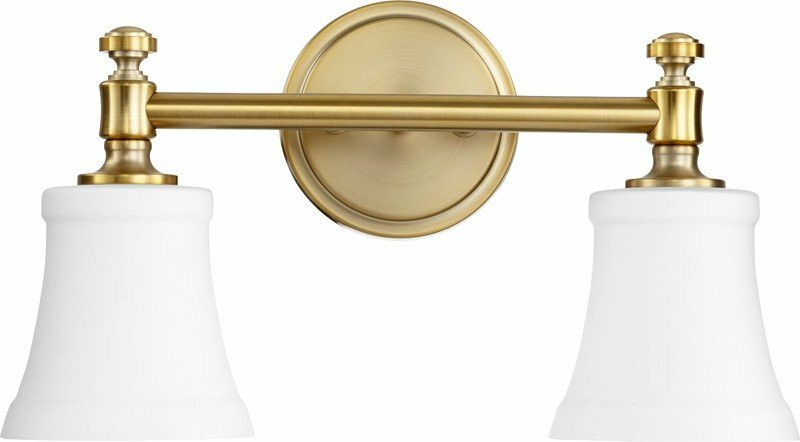 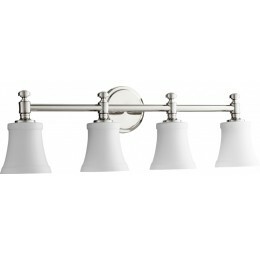 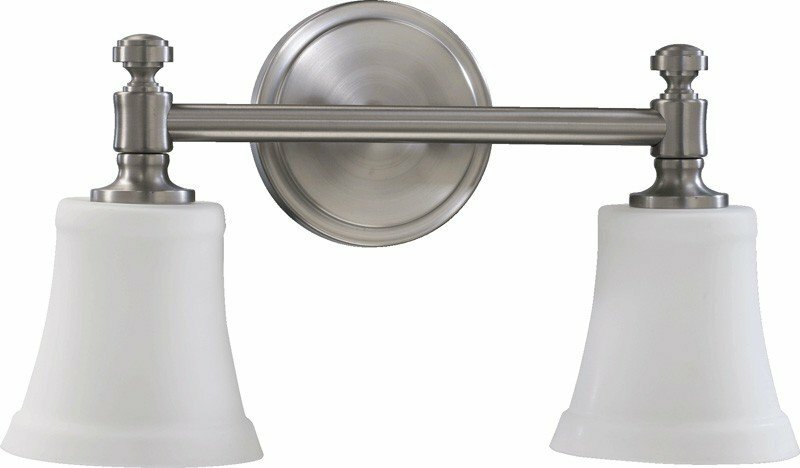 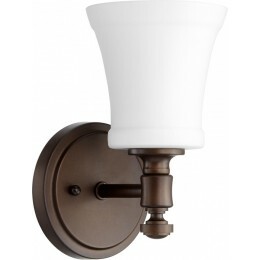 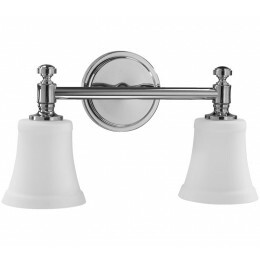 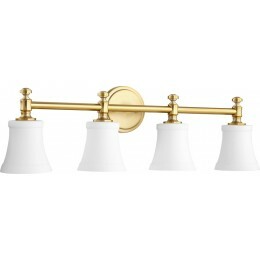 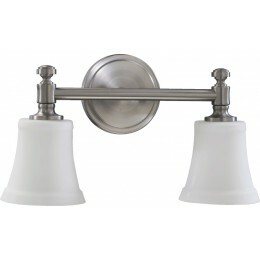 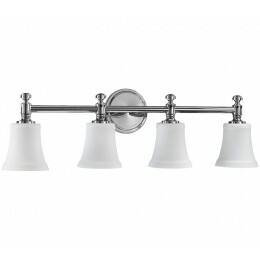 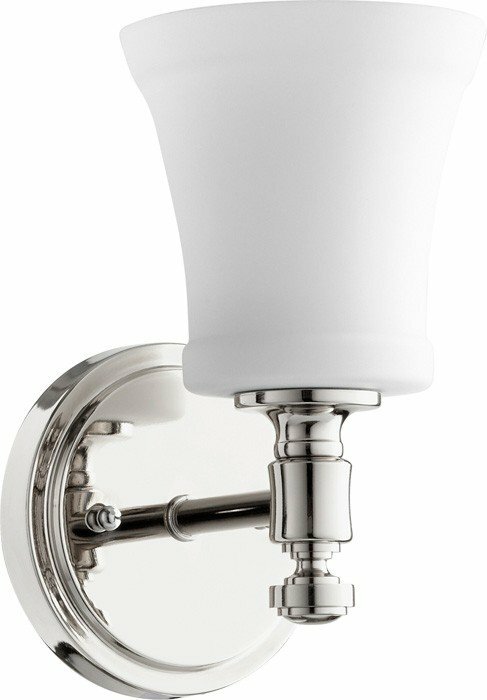 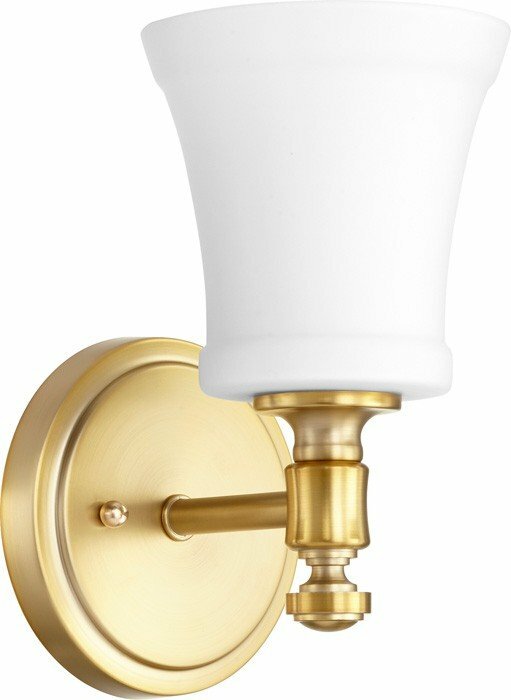 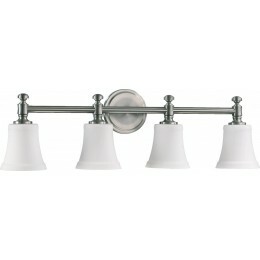 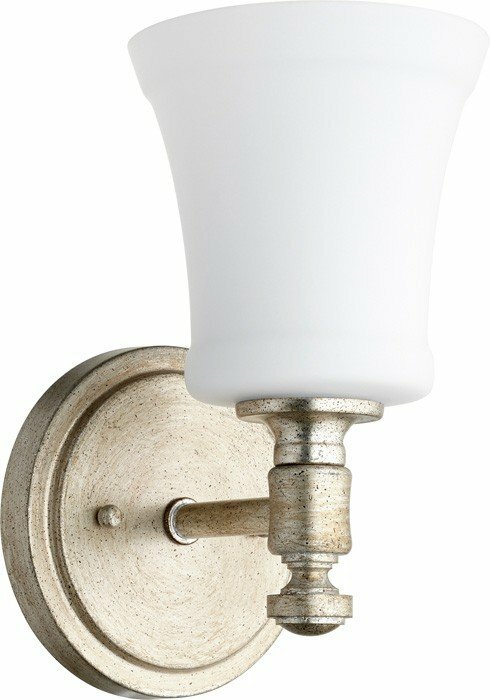 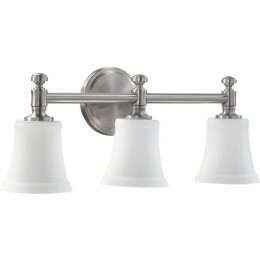 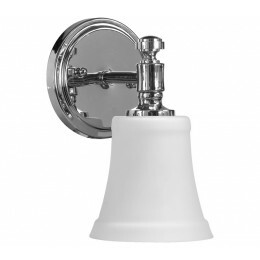 The Quorum Lighting 5122-2-14 Vanity collection Vanity Wall Lighting in Chrome uses Incandescent light output and brings Modern style. 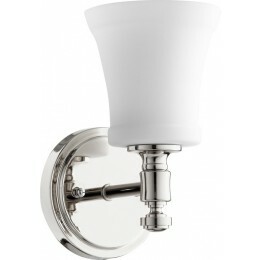 This item is 9"H x 16.5"W. The wattage is 200. 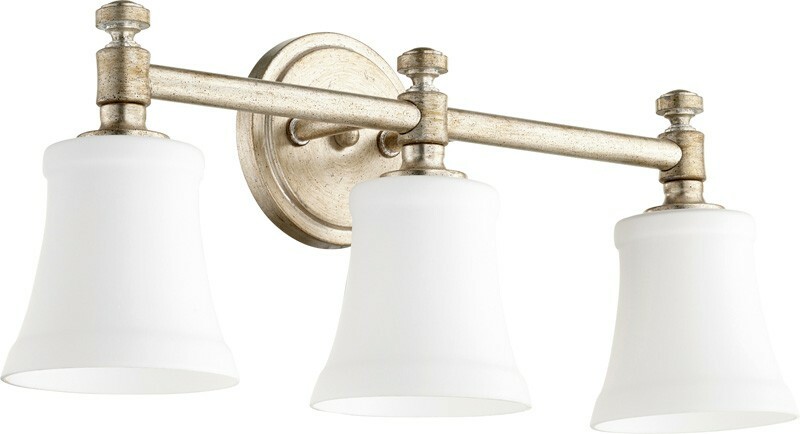 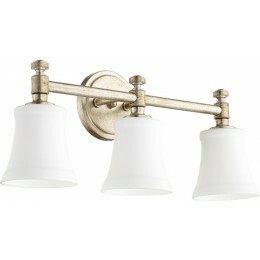 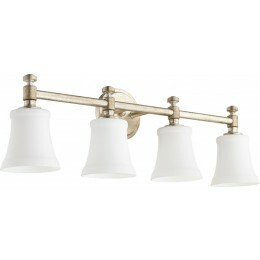 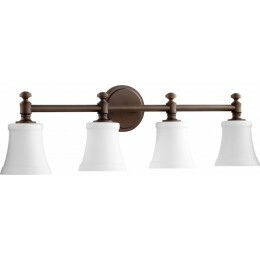 The Quorum Lighting 5122-2-14 requires 2 bulbs (included). 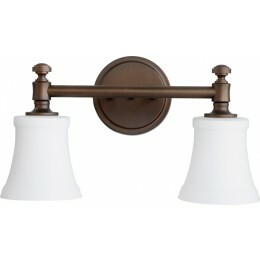 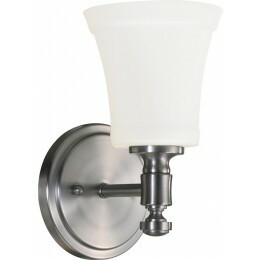 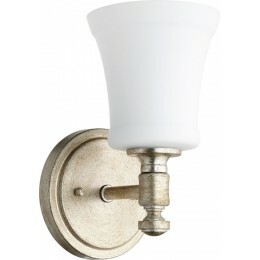 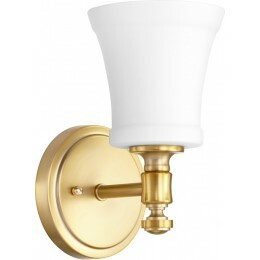 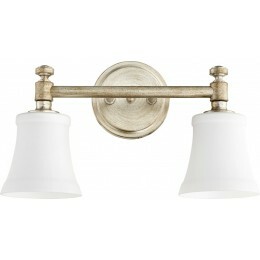 Additional Information: Shade-Satin Opal Glass.